Zach Ferres | Phoenix. CEO of Coplex. Contributor for Entrepreneur Magazine. I'm an entrepreneur, a runner and a contributor for Entrepreneur. I'm a leader at heart, a developer by degree and an internet startup guy by trade. 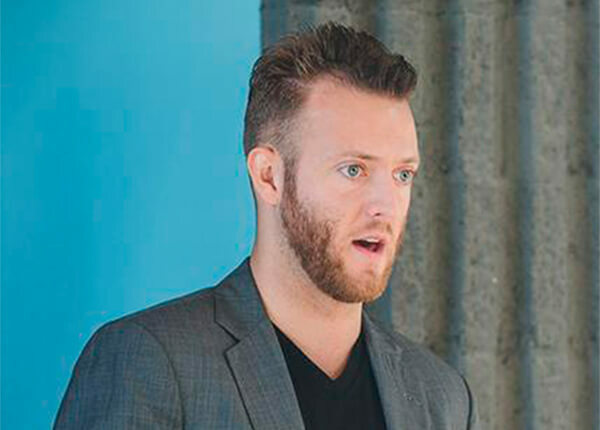 Zach Ferres is the CEO of Coplex, a nationally-ranked accelerator program that partners with Industry Experts to start high-growth tech companies. Coplex has helped start over 280 startup companies around the globe that have an aggregate market value of over $4.5B. Coplex has been featured in VentureBeat, Inc, Forbes, Entrepreneur, The Next Web, NPR, Mashable, USA Today, and the Washington Post. Zach sold his first technology company at the age of 24 and was recognized as one of the top 33 student entrepreneurs in the world. He holds a Bachelor's degree in Computer Science from Ohio Northern University with a minor in Mathematics and Entrepreneurship. 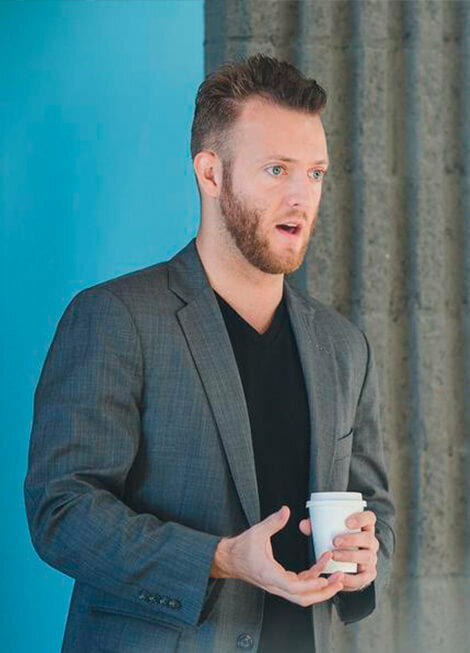 Outside of Coplex, Zach is an award-winning speaker, a runner, and a columnist for Entrepreneur Magazine. To help your startup succeed, you'll probably need outside funds. Use this checklist to make your concept fund-able. With multibillion-dollar tech companies and growth startups making headlines left and right, it’s natural to want to get a piece of the action. Here's 5 things to consider before you get started. With the democratization of technology, high-growth tech companies no longer to need to be in major tech hubs to succeed. Tech startups have finally cracked the code to succeeding outside San Francisco. Will they make it last? Right now, the VC market feels as effervescent as a bottle of Moët. Here's what to do if and when the fizz goes flat. With an emerging group of hungry international talent and the capital to fuel it, MENA deals could soon close the gap with those in the U.S.
Hit me up and we can chat.